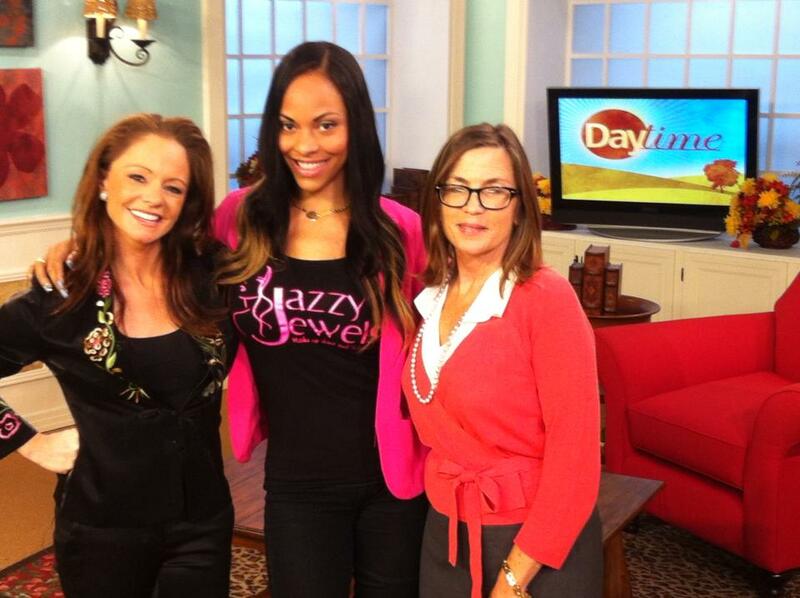 Jazzy Jewels Hair, Makeup and Parties | Where EVERY Gem becomes turns to Jewel! 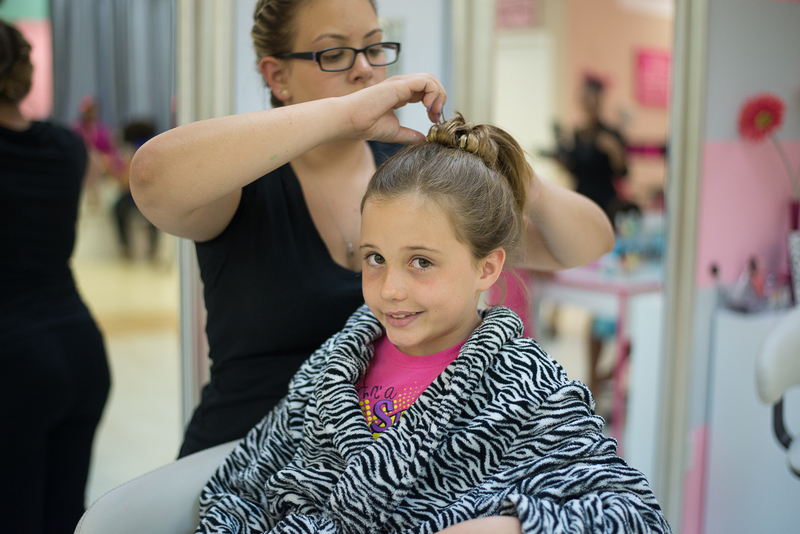 Jazzy Jewels children’s salon and spa is having $7.99 haircuts every Thursday! 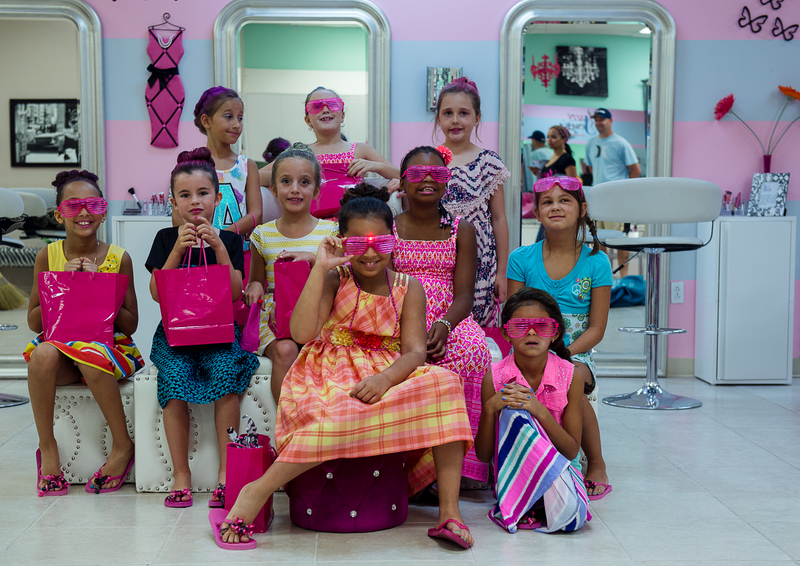 Jazzy Jewels Parties is known for the best Princess and Spa Parties In Tampa. 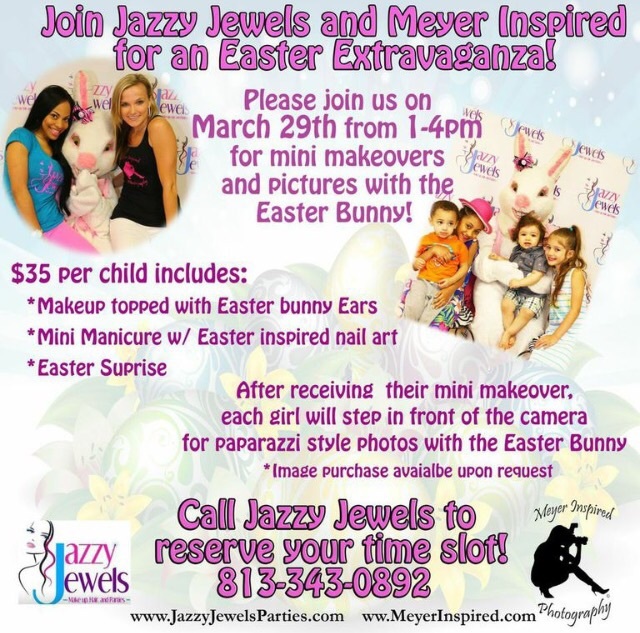 Easter Extravaganza at Jazzy Jewels! We have expended and opened a new location right next to citrus park mall 8631 Gunn hwy 33556. 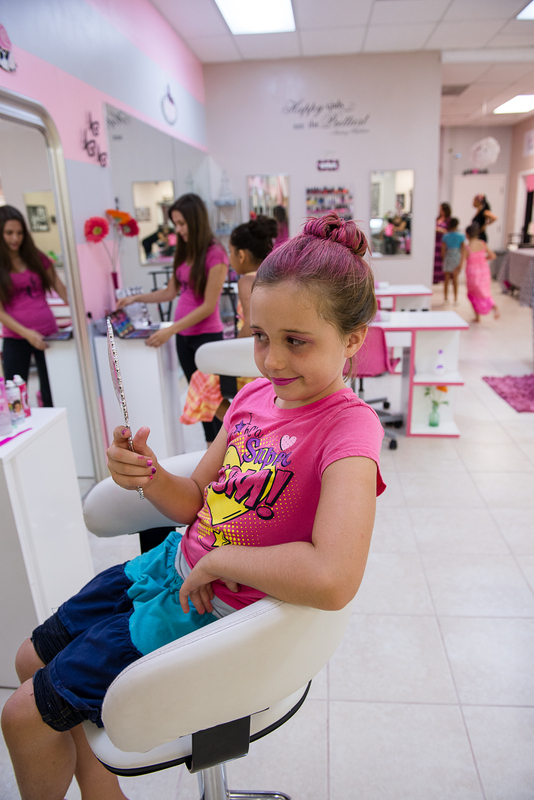 We still have our current location on Linebaugh ave but it is now a full service salon for woman and our new location is where we now host our parties and kids services. 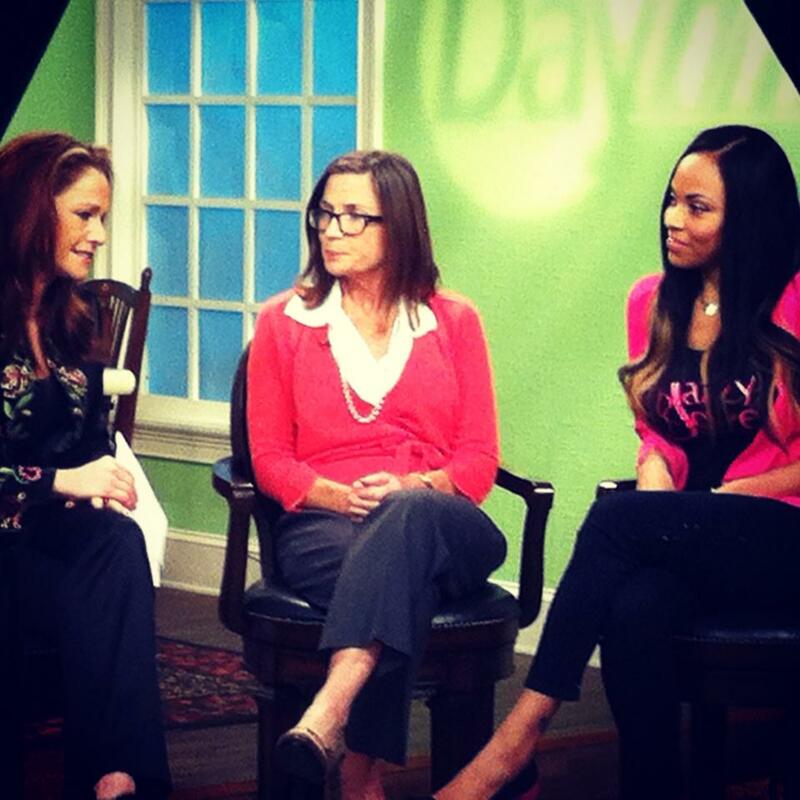 Call 813-343-0892 to set an appointment at either one of our locations. 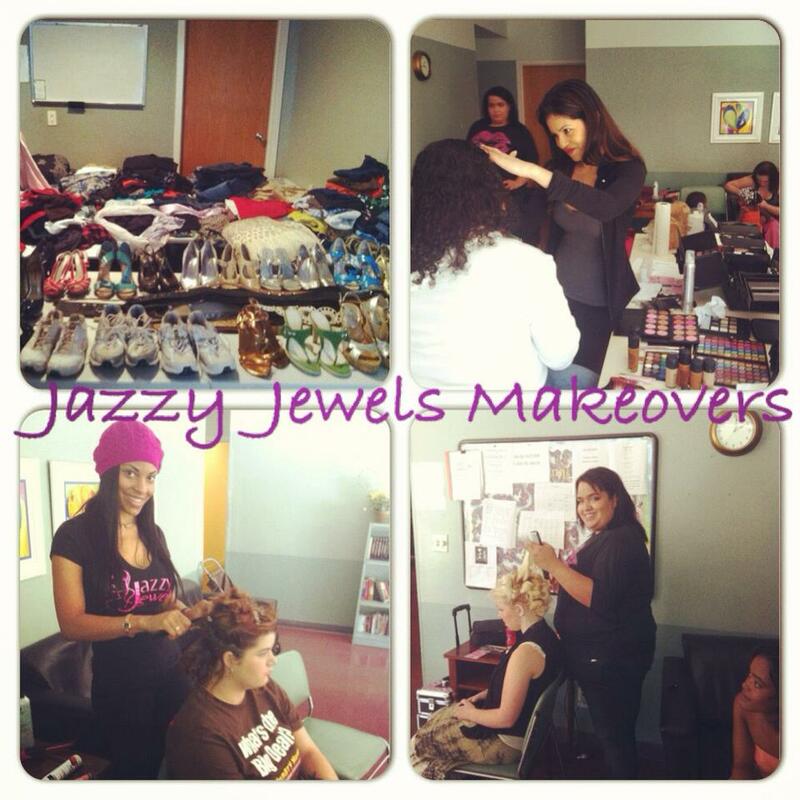 Jazzy Jewels hair makeup and parties Gives makeovers to all the ladies at the Alpha House! 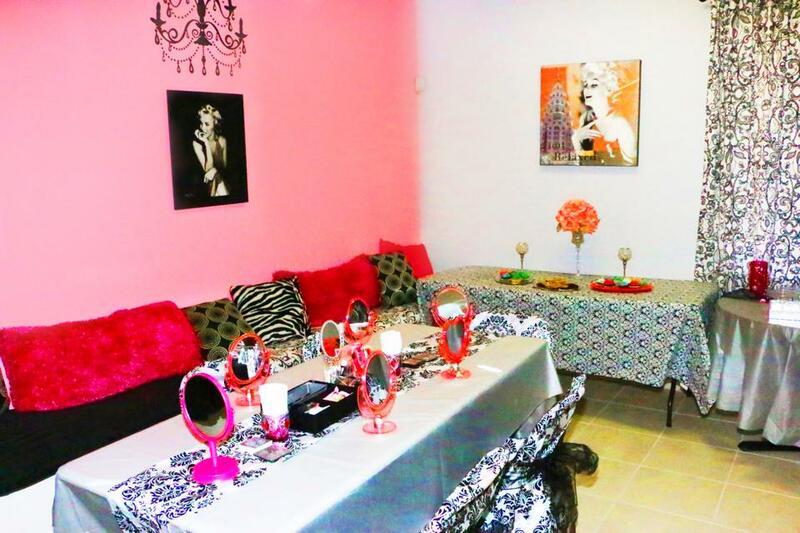 After Christmas and right before New Years Jazzy Jewels decided to give all the girls at the Alpha House Free makeovers from head to toe! 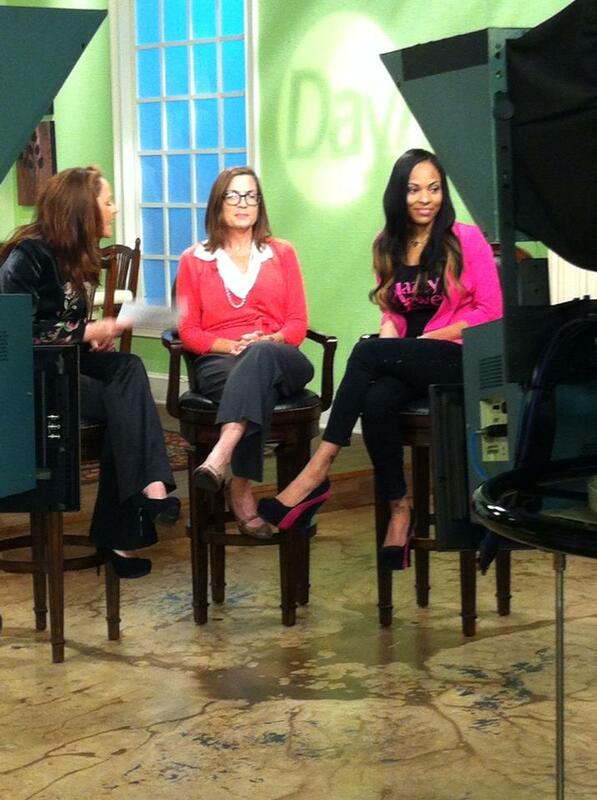 It sure feels great being able to give back!